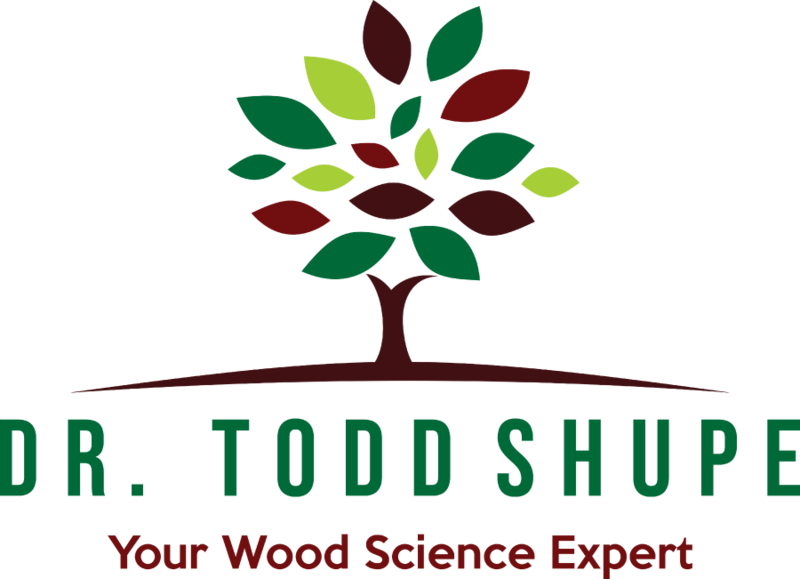 Dr. Todd Shupe is the President of Wood Science Consulting, LLC and a wood science lean manufacturing expert based in Baton Rouge, LA. Previously, he was a professor at LSU where he served as director and quality manager for an ISO 17025 accredited testing lab and provided AWPA, ASTM, ICC, and non-standardized testing to clients. His major accomplishments included establishment of the lab and maintenance of ISO accreditation. Dr. Shupe developed a novel system for removal and recovery of heavy metals from decommissioned CCA-treated wood and a method of stabilizing boron complexes in wood. He has been awarded 3 US Patents. He has been an invited speaker at professional meetings throughout the US and several foreign countries. He has been elected a Fellow in the International Academy of Wood Science and is a member of The Society of Wood Science and Technology, American Chemical Society – Cellulose Div., American Wood Protection Association, Forest Products Society, International Research Group on Wood Protection, and Xi Sigma Pi – National Honor Society. 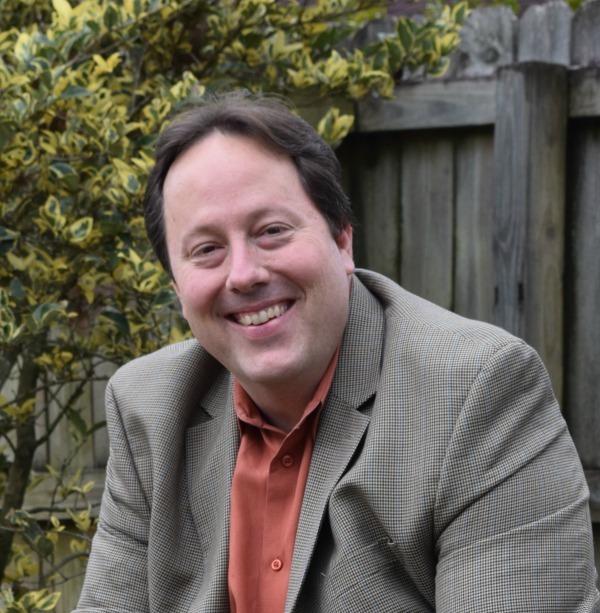 He is the past Chair of the MidSouth Chapter of the Forest Products Society and a past Regional Board Member. He is a Past President of the Society of Wood Science and Technology and a current Board Member of the Journal of Wood Science by the Japan Wood Research Society and a Board Member of the International Academy of Wood Science. He is the author or co-author of over 300 technical publications in Wood Science, Preservation and Biocides/Pesticides. He has been actively involved in wood science and preservation/durability for over three decades. He received his B.S. and M.S. degrees in Wood Science from the University of Illinois, Ph.D. in Wood Science from Louisiana State University (LSU), and Lean Six Sigma Black Belt from Villanova University. Thank you for visiting my web page. If you are in need of technical assistance with a wood science problem, you have come to the right place. Please check back often for new blog posts and downloads!